Home » GIVEAWAYS » Advance Screening of SHAZAM! in Miami! 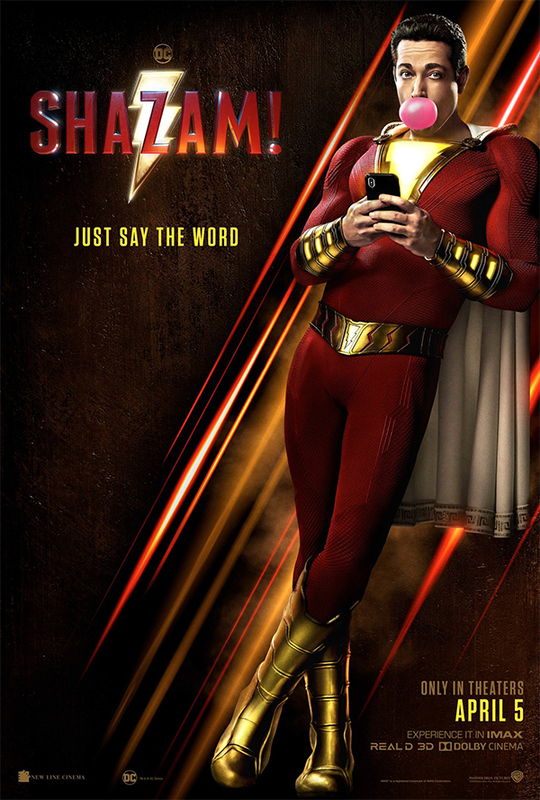 You can score admit-two passes to see an advance screening of SHAZAM! 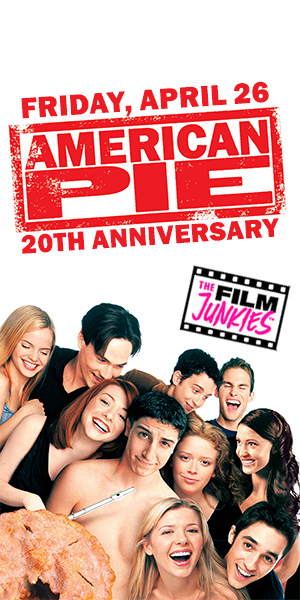 on Monday, April 1st @ AMC Aventura 24 in Miami, Fl.